Fantasy race relations are probably really complicated. Separated from the last entry in the franchise by a decade, Age of Wonders III is out on PCs March 31 for $40. Originally due out last year, Triumph Studios pushed the game back to brush up and apply additional polish. Now that they've had a little extra time, wizard enthusiasts everywhere should be ready to command their loyal dragonmen to commit genocide against anyone who disagrees with them. Check out the gameplay trailer. Age of Wonders III is a turn based strategy game with a twist. While you do recruit troops, build/improve cities, and the like, your main character is an RPG hero whose class affects their empire. Feel like enforcing your power through cold, unfeeling technology? Play as a Dreadnought and rain down artillery fire on your opponents, and mock them for their misplaced faith in magic. Maybe your leader prefers to strike from the shadows? Your leader could be a rogue, and shroud their domain in complete darkness, hiding their forces from the enemy's sight. A complete listing of all classes can be found on the official website. 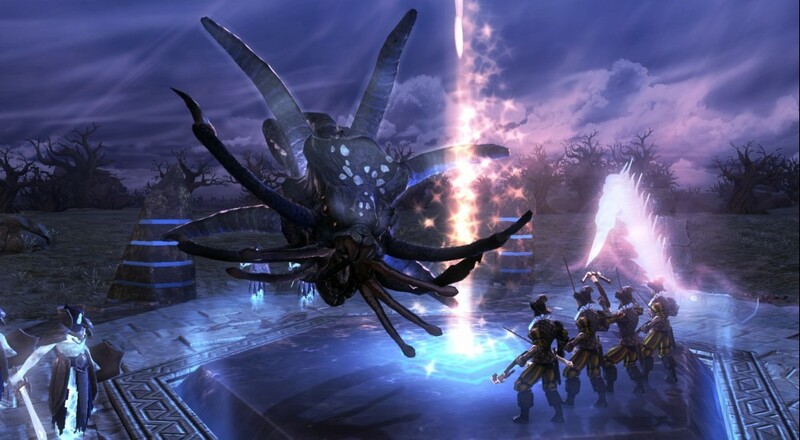 While the campaign is strictly single player, all of the Stand Alone scenarios, and the randomly generated maps, can possess up to eight players, any number of which may be AI. You and a friend can team up against six angry bots, or you could get six of your closest buddies together and really wreck the computers, though that's kind of mean. There is also a Hotseat mode, enabling co-op gameplay from one machine. With a random map generator and modding tools available from day one, you and your friends might make this game a staple for all of your turn based needs. As someone with a whole lot of love for the previous Age of Wonders entries, I'm very excited to see what improvements ten years have made. Page created in 1.8281 seconds.